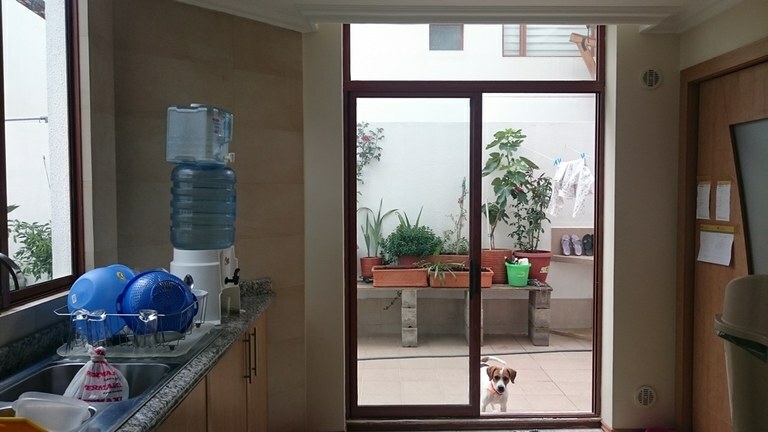 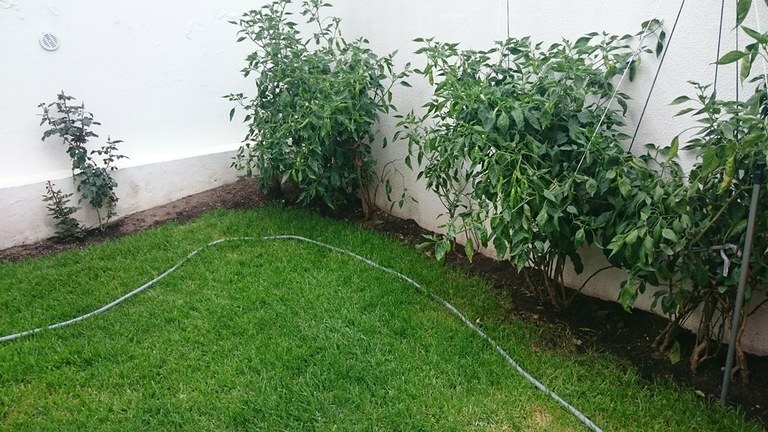 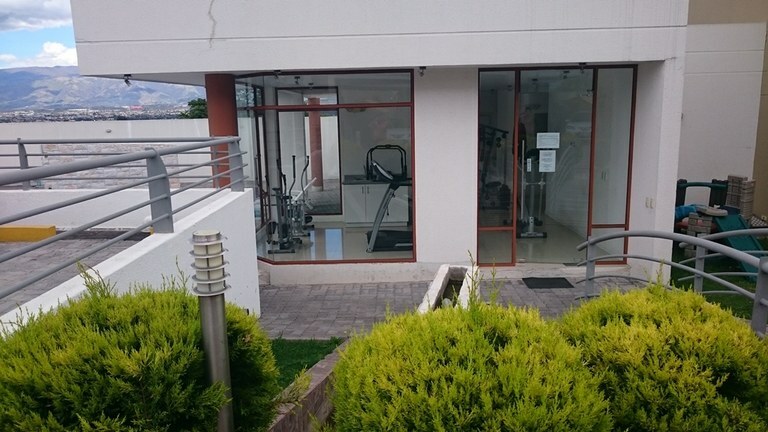 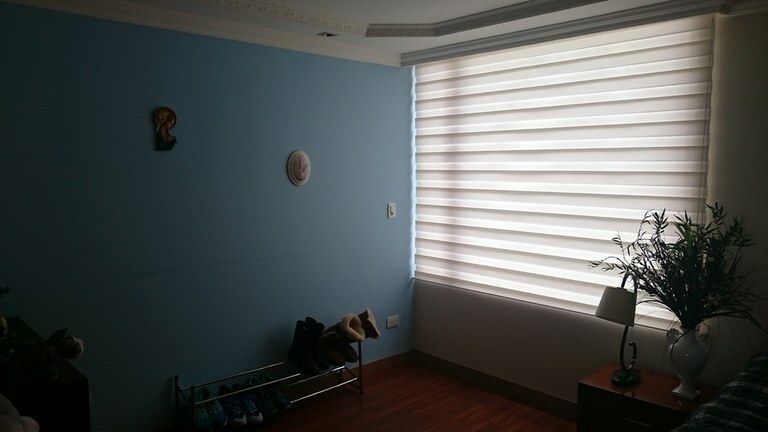 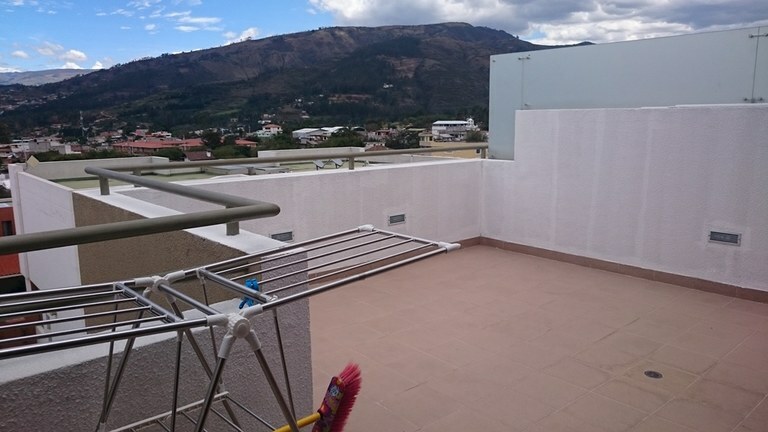 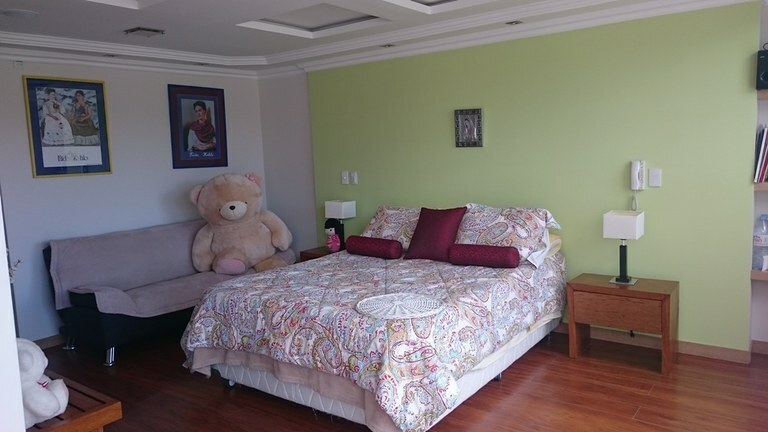 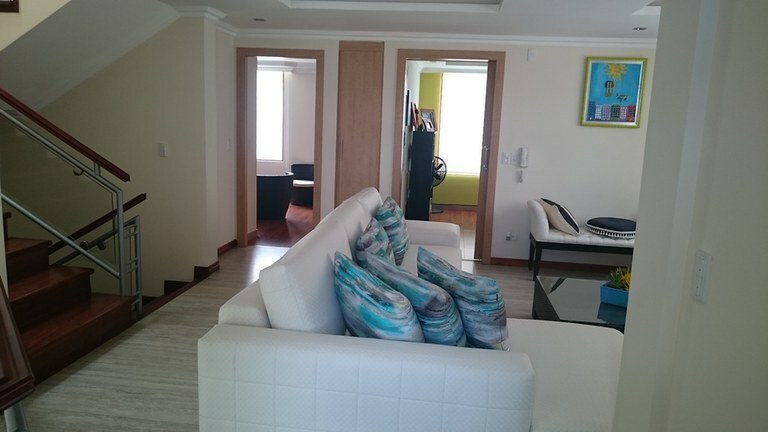 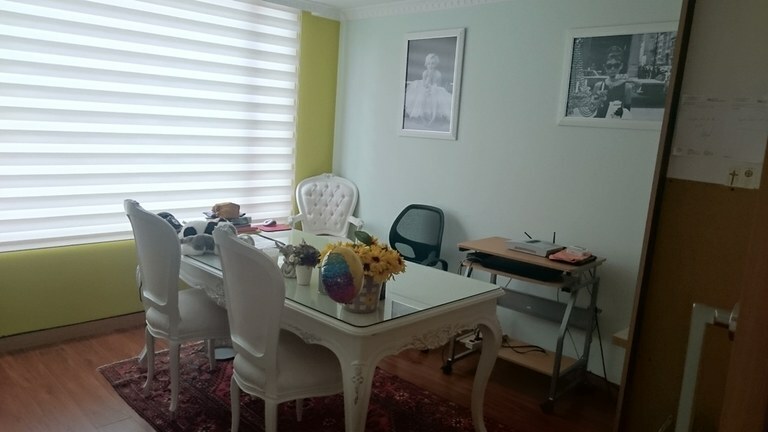 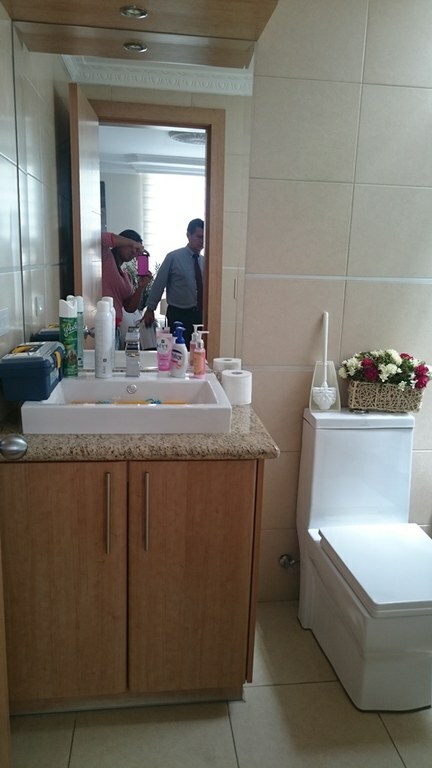 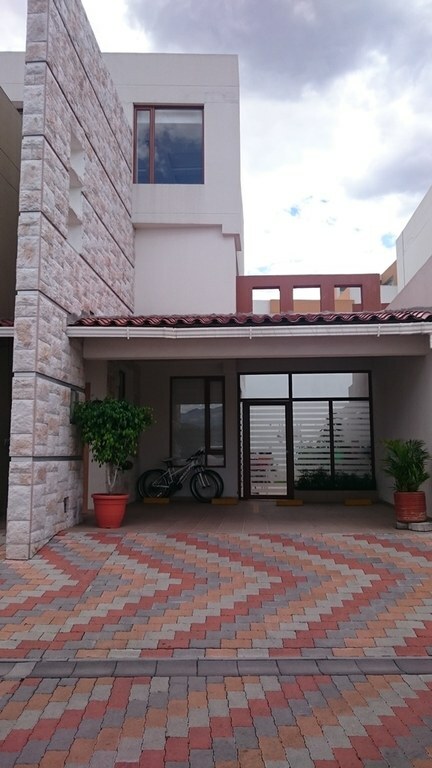 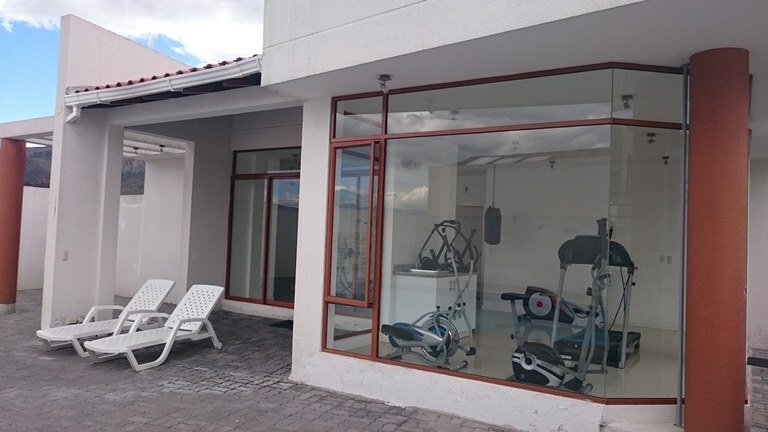 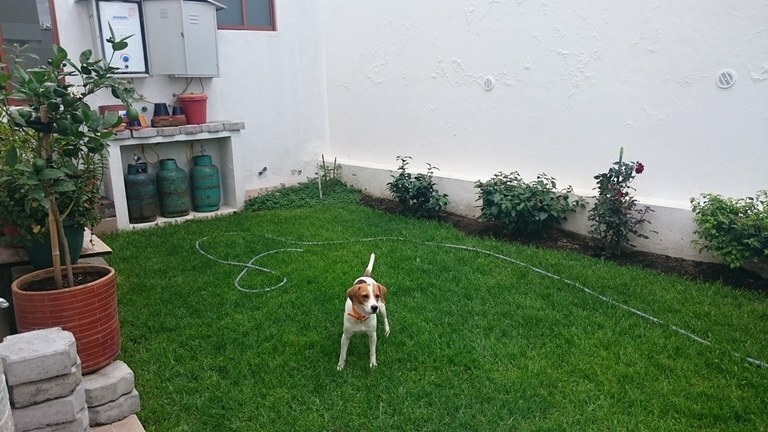 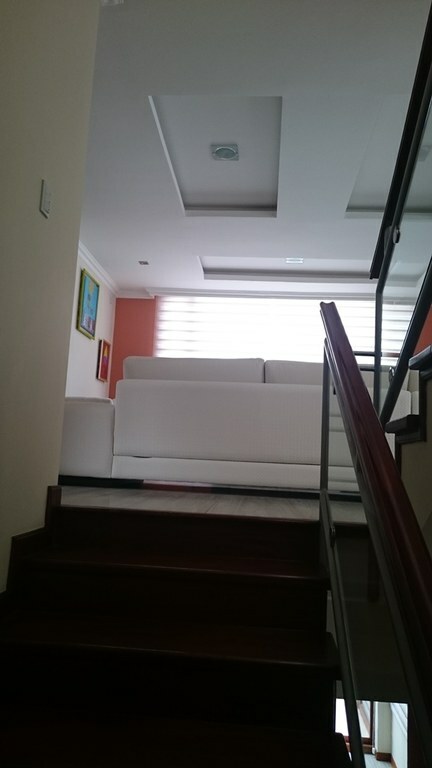 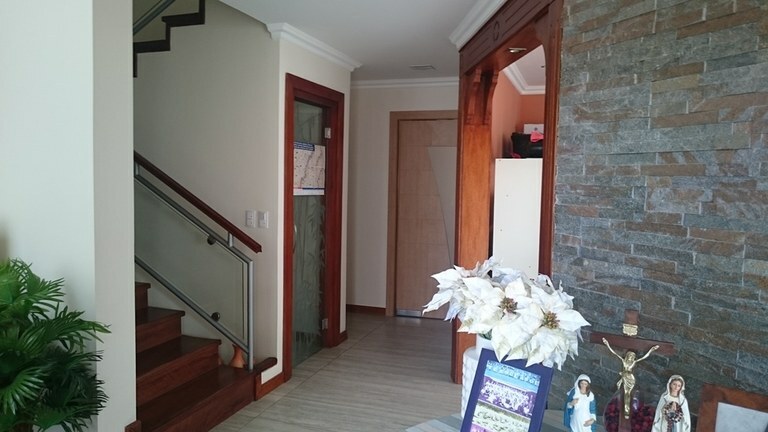 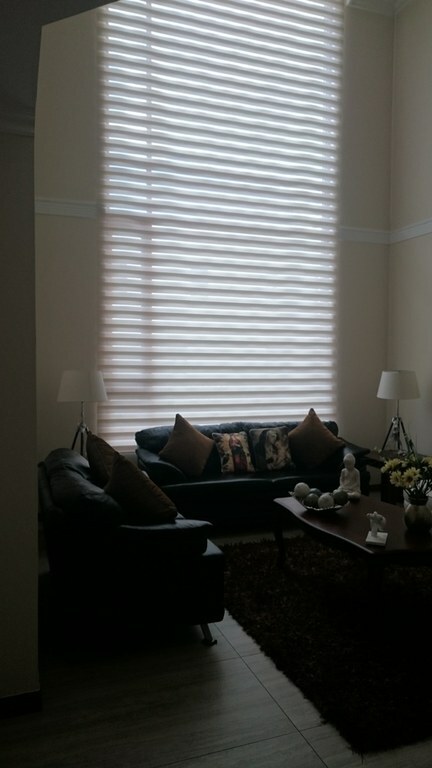 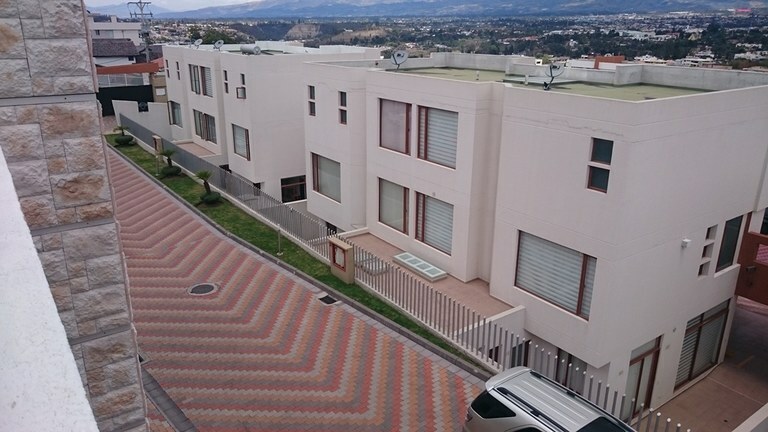 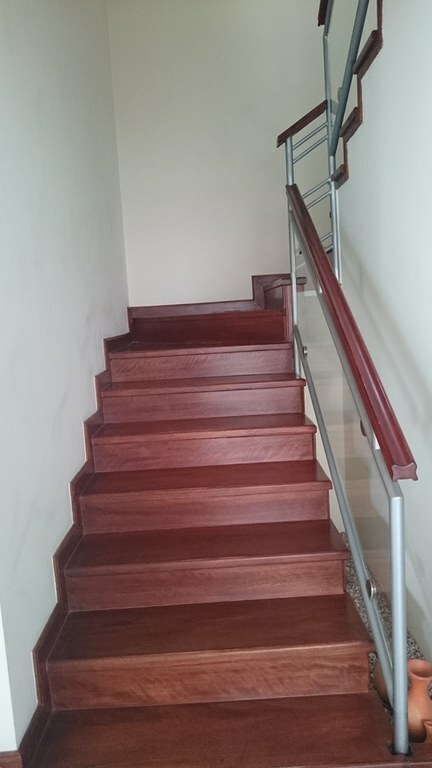 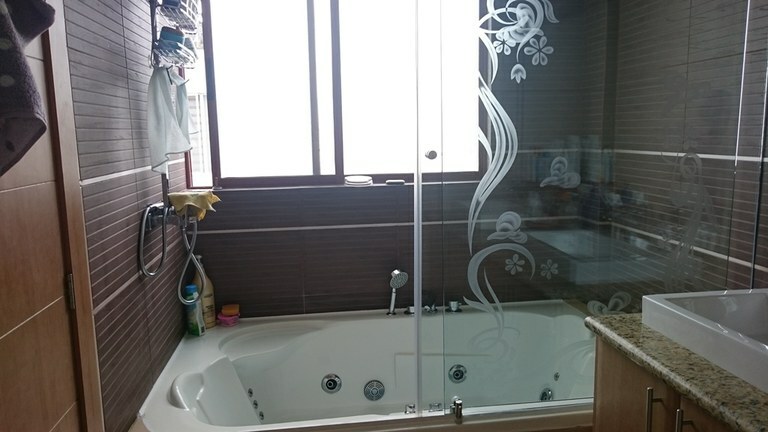 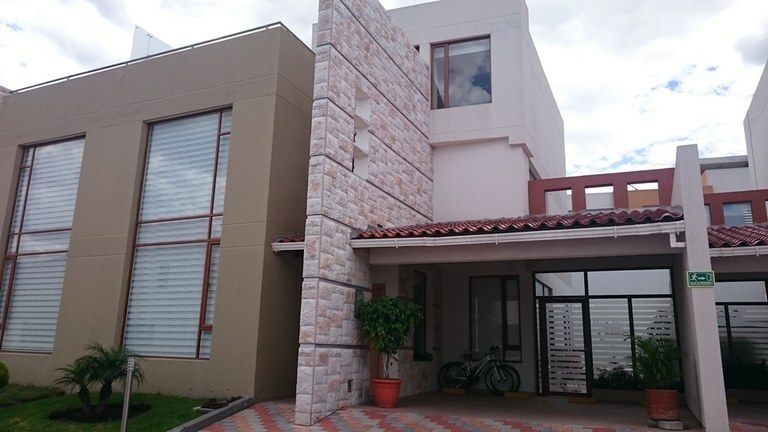 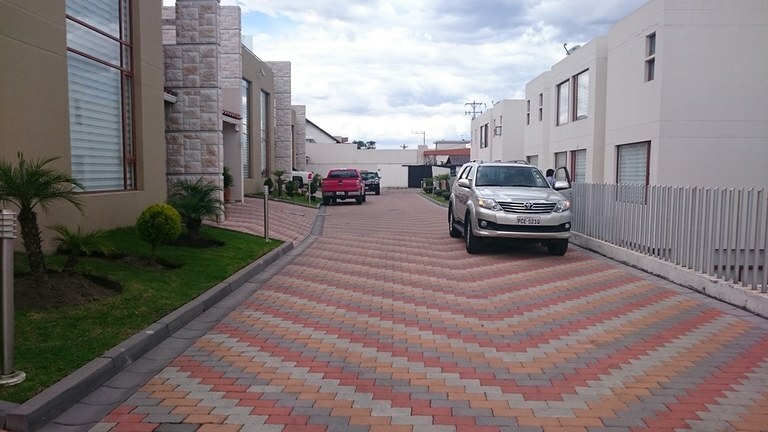 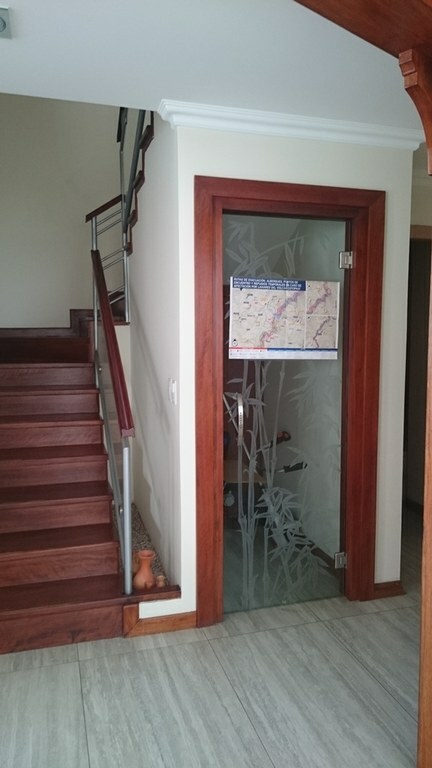 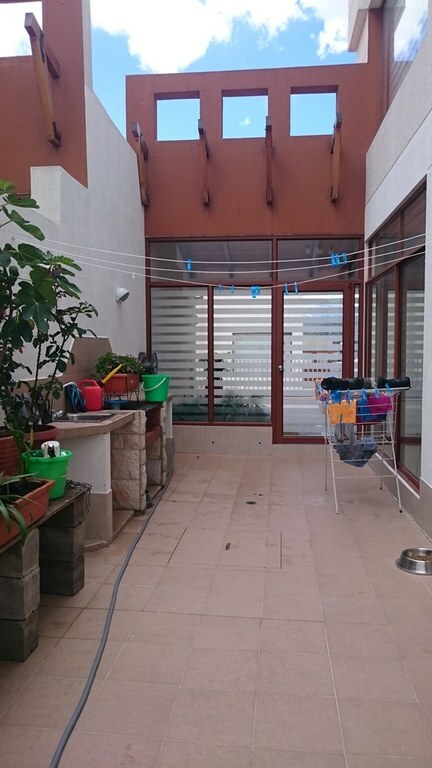 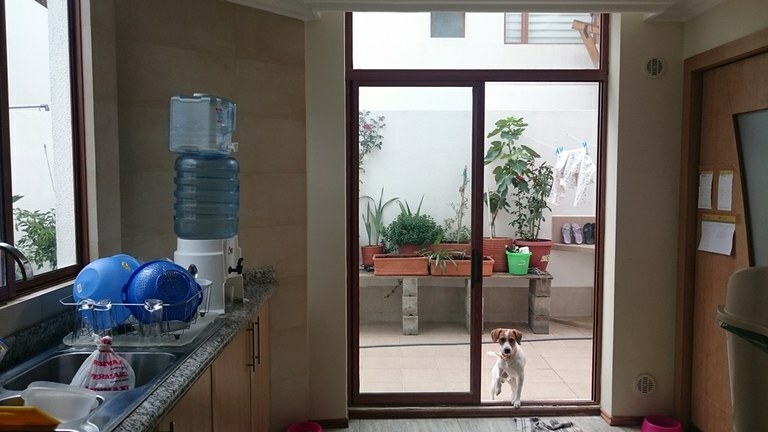 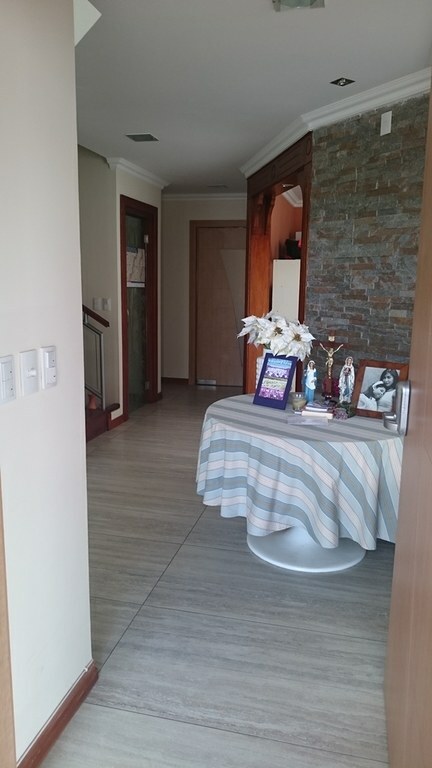 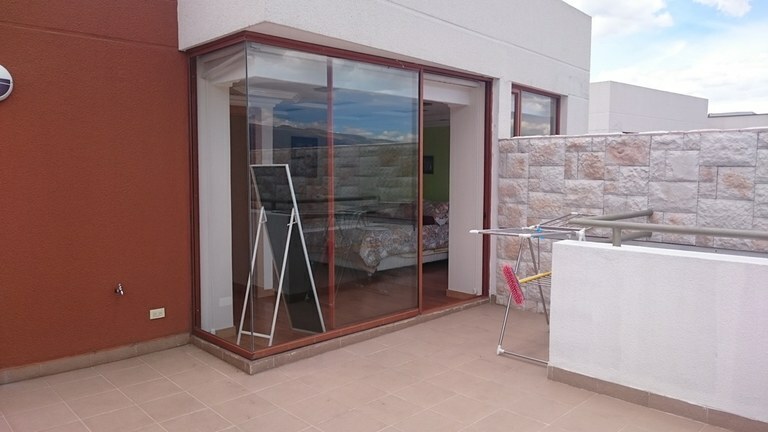 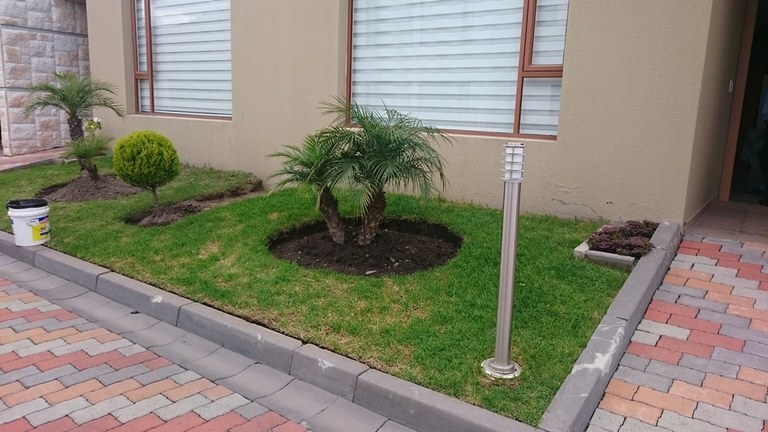 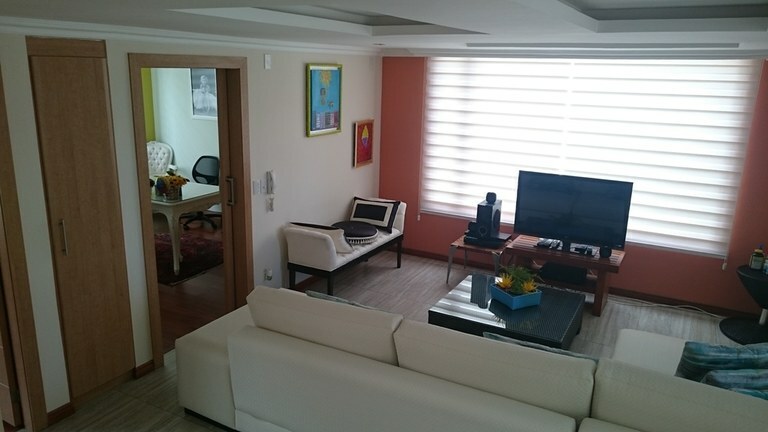 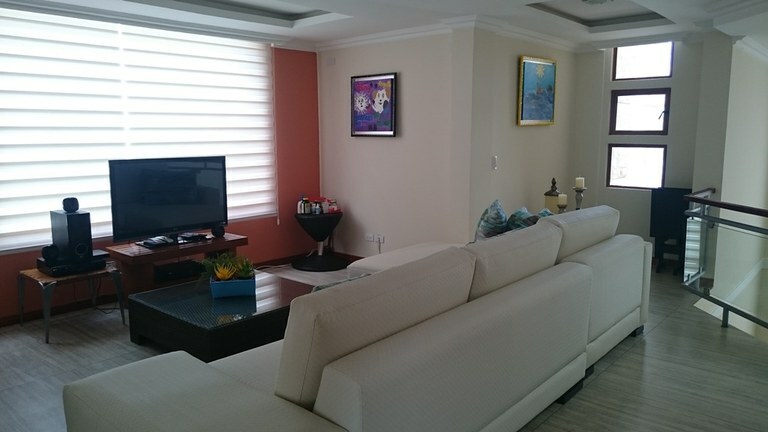 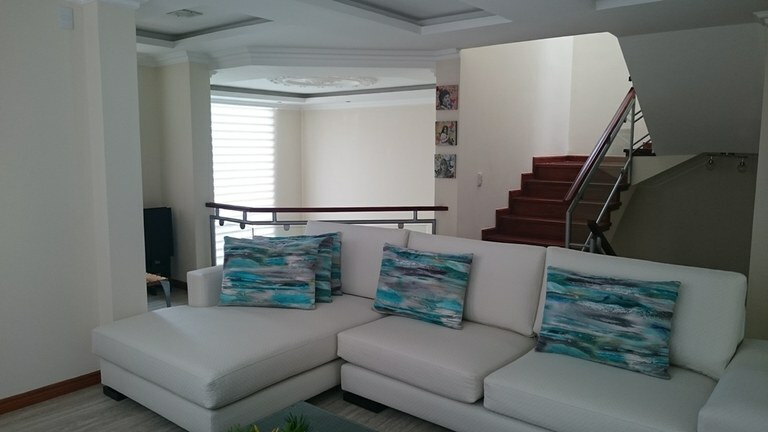 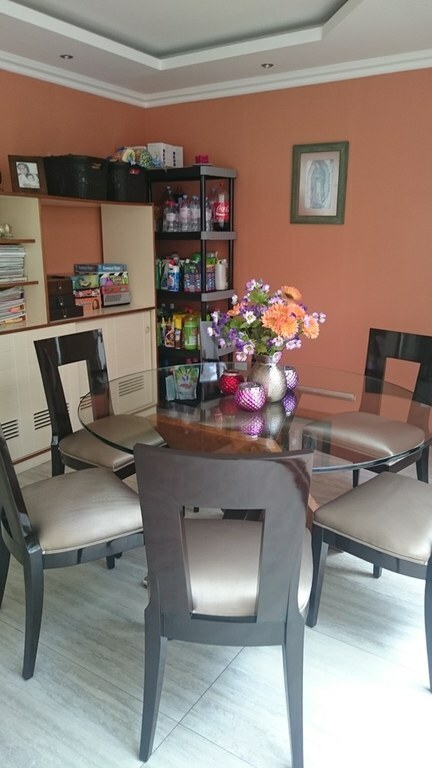 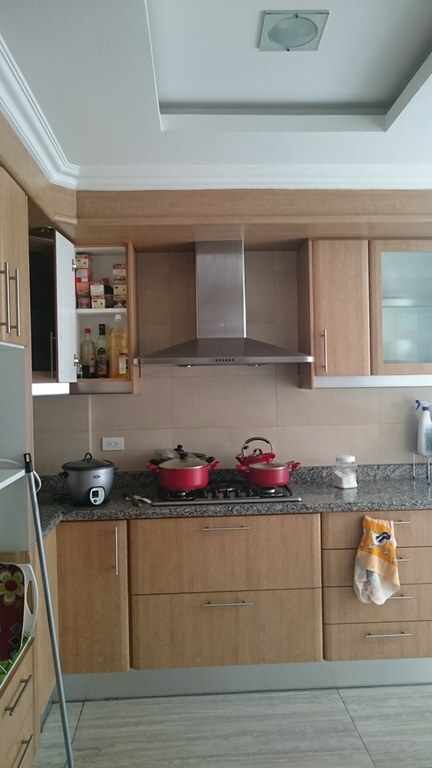 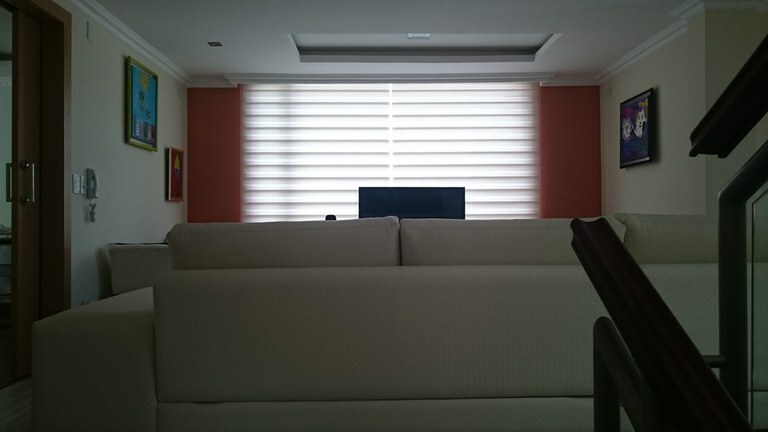 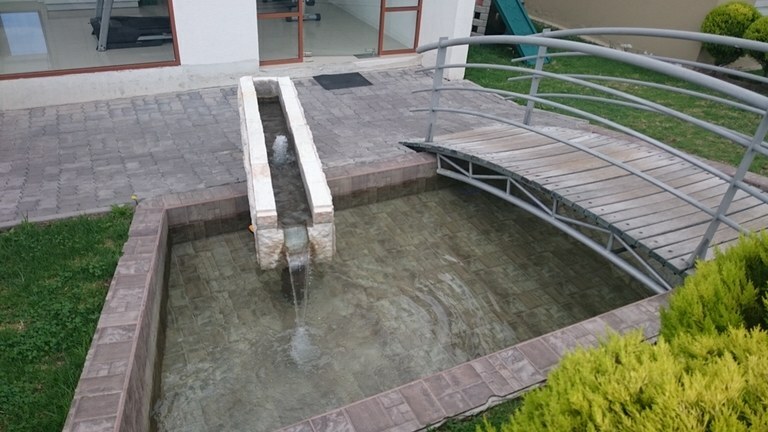 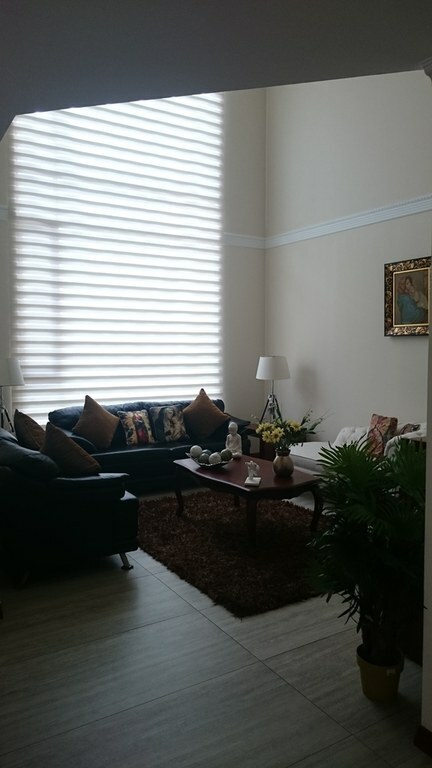 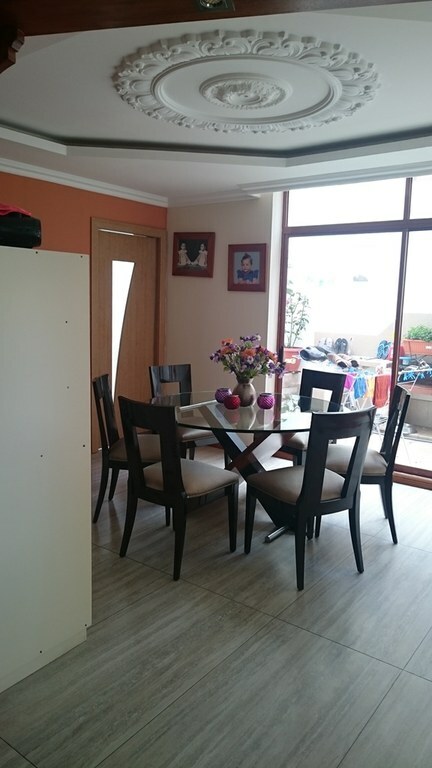 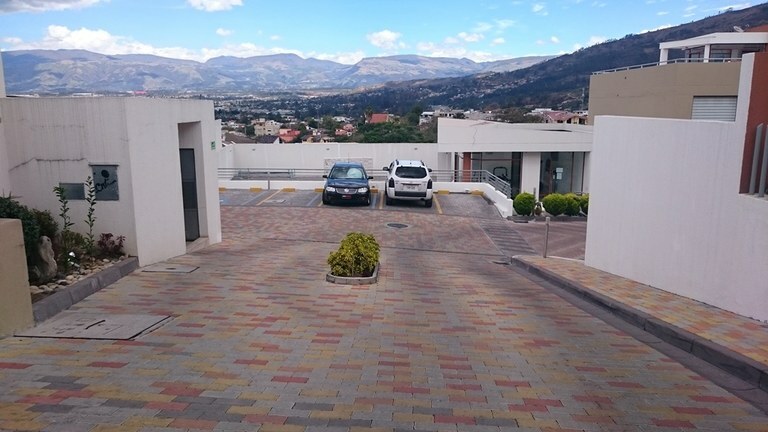 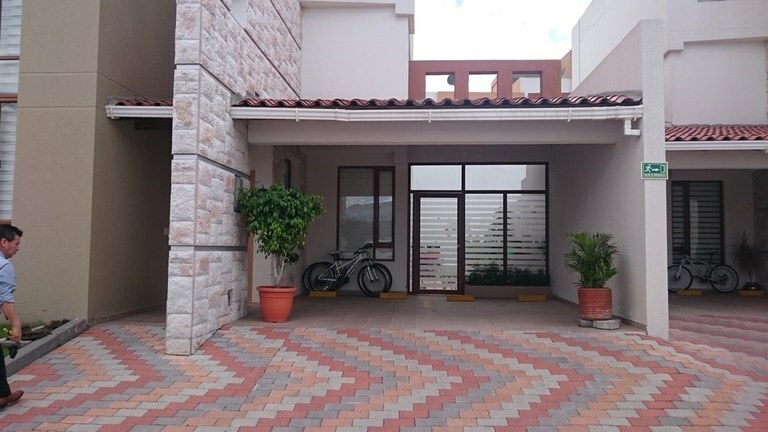 This house with 3 bedrooms and 4 bathrooms is located in Cumbayá, Pichincha Ecuador, in the county of Quito. 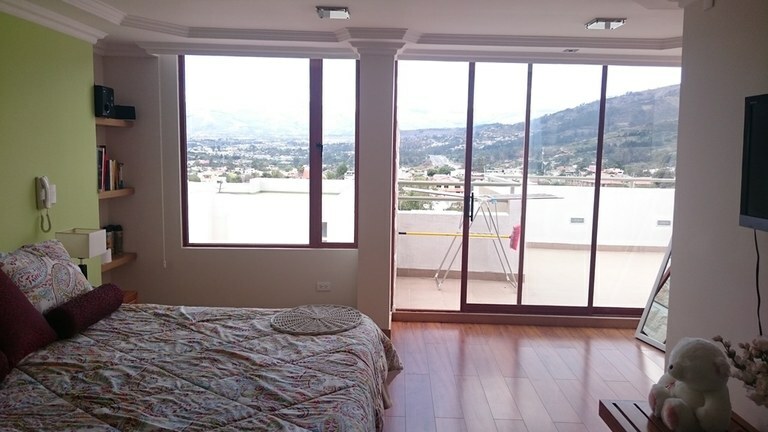 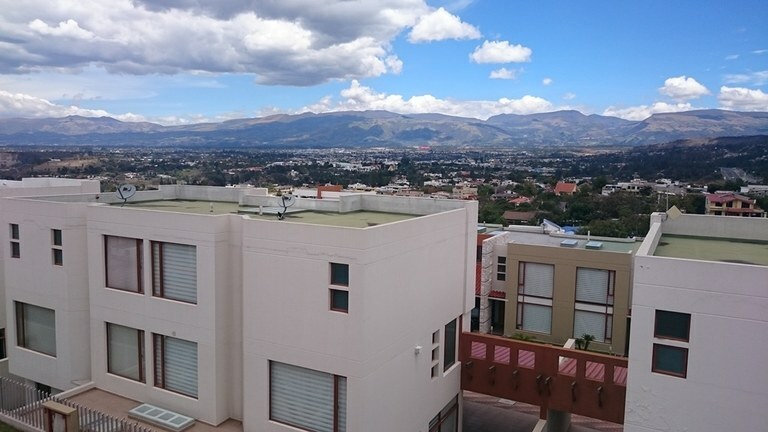 This property with valley view is situated in the highlands of Ecuador. 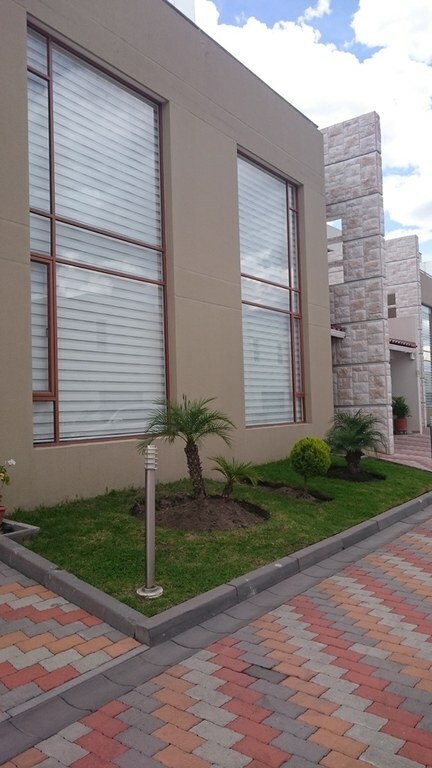 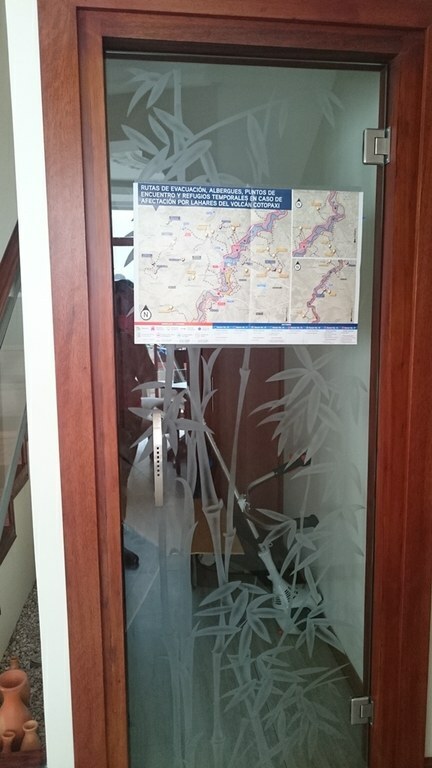 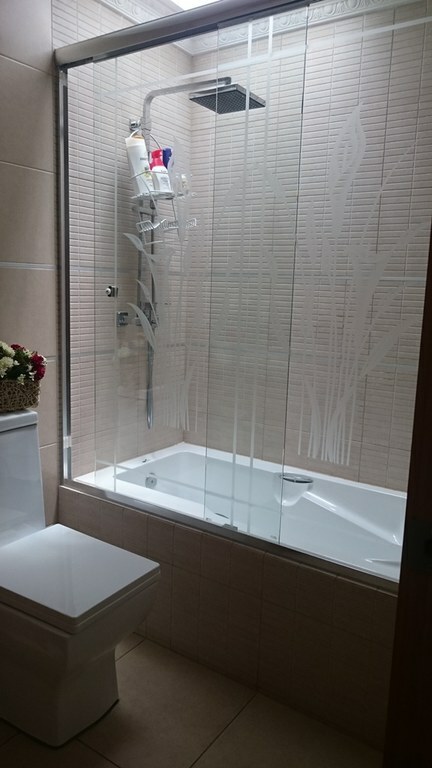 The land area of this house is 227.00 square meter (2,443.40 square feet), and it has a living space of 270.00 square meter (2,906.24 square feet). 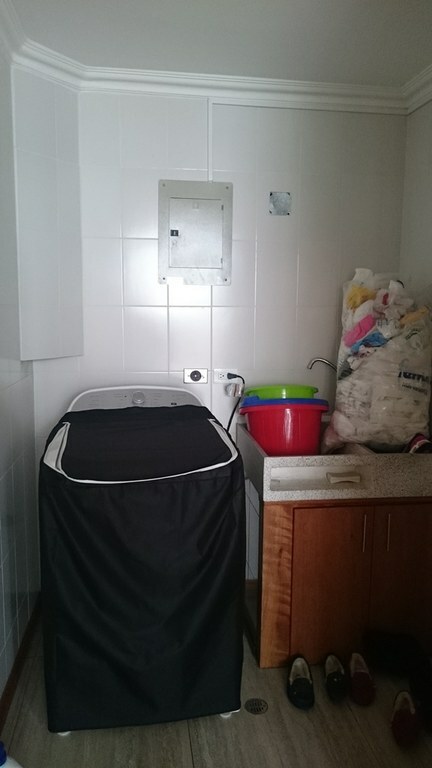 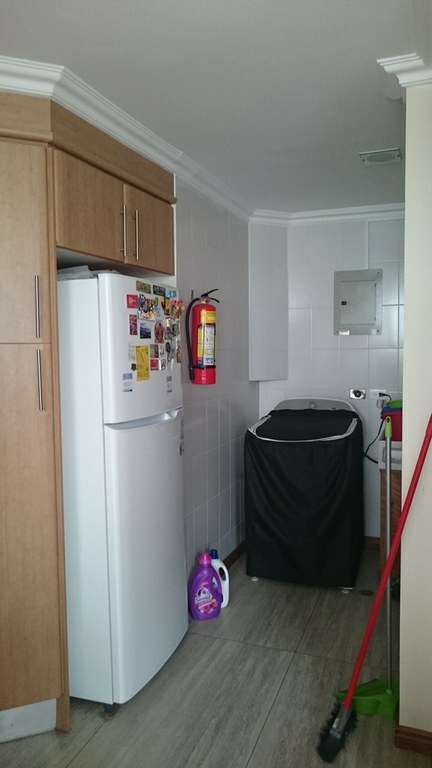 This property includes a stove, a stove hood and an oven. 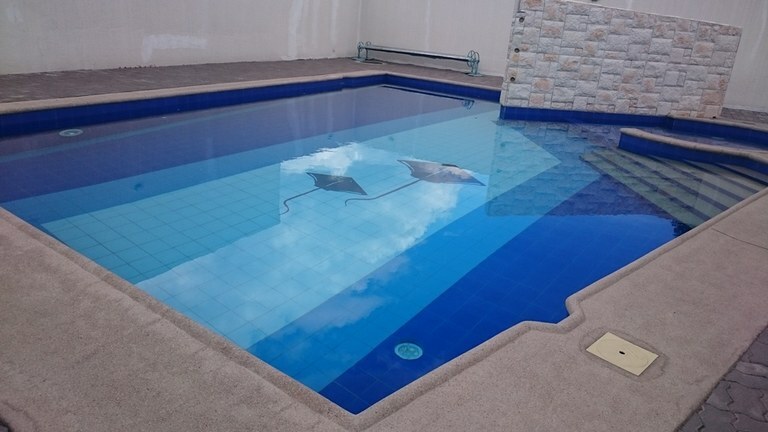 The property also features a community pool and a heated pool and a jacuzzi.